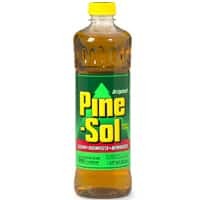 Click here to visit their tab and fill out the form to request a free bottle of Pine-Sol. This is just for the first 1,000 requests, so hurry! It takes me to their FB page. I don’t see the form?